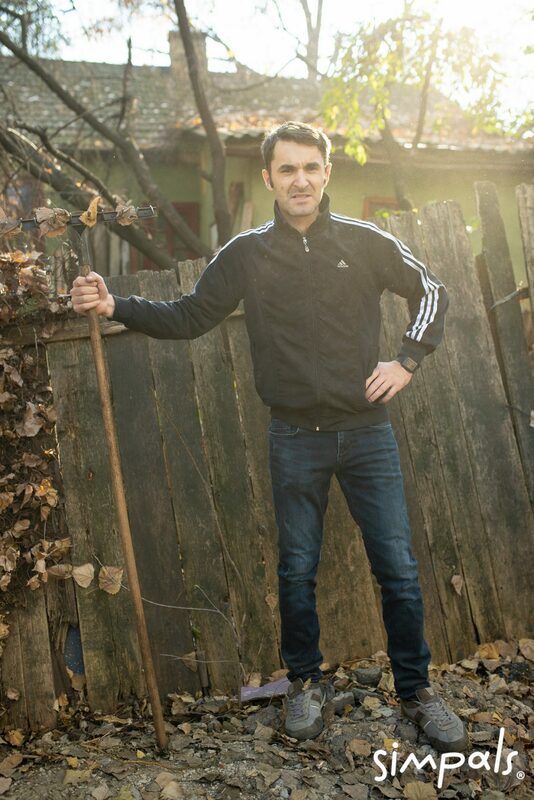 “Toamna mândră, harnică și de bunuri darnică a-mpărţit a ei comori…”. 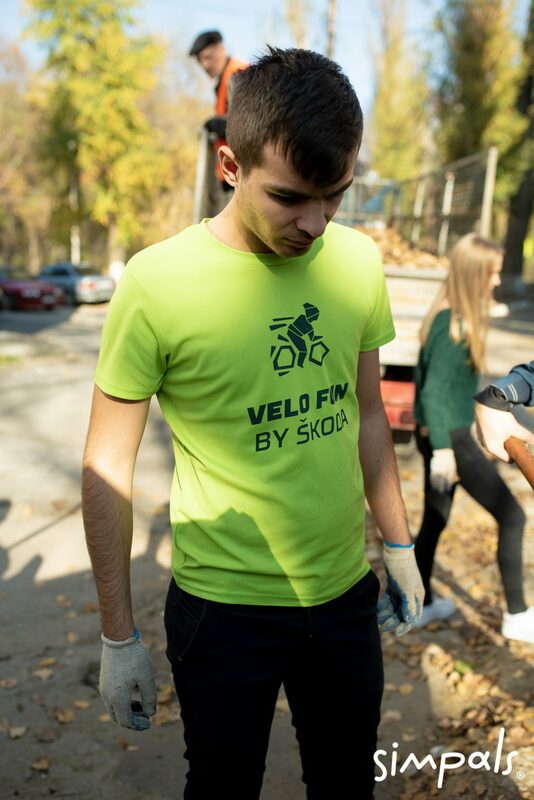 Well, the classics are so right that it’s difficult to not agree with them. 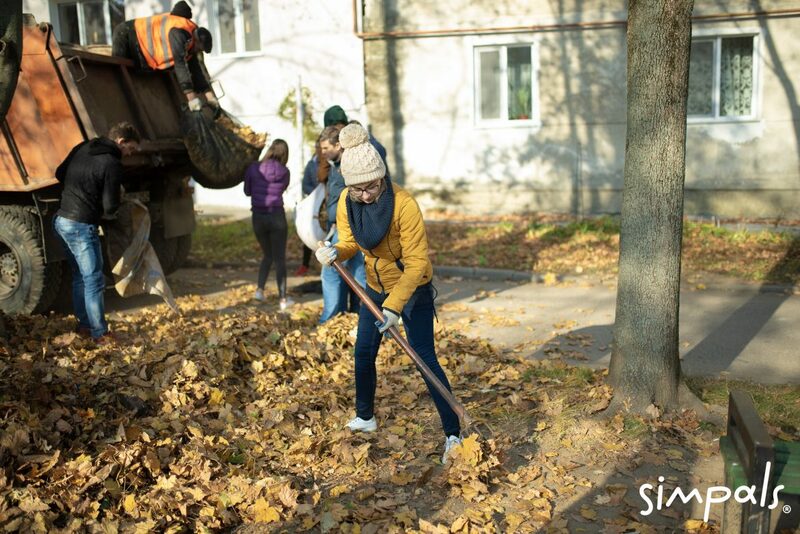 Autumn is the fall of the leaves, the immense sea of warm colors around. 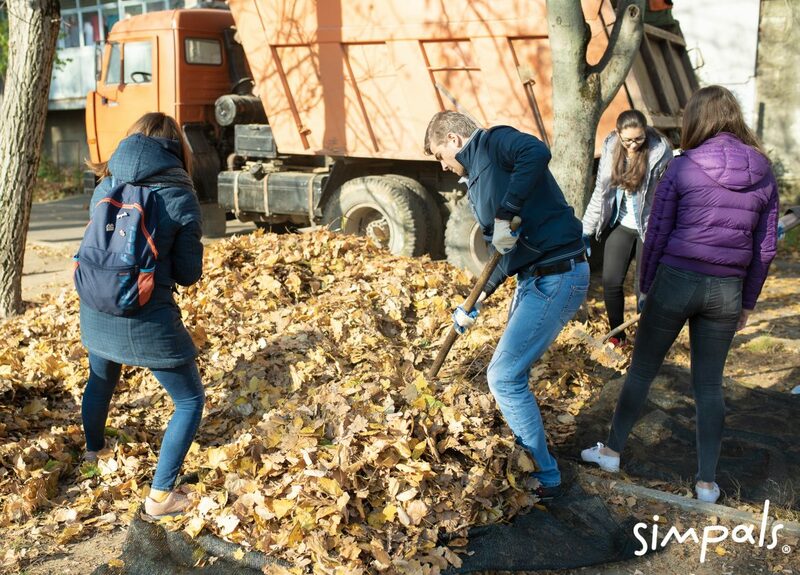 But autumn also means a whole carpet of leaves that needs to be removed, no matter how sad it may sound. 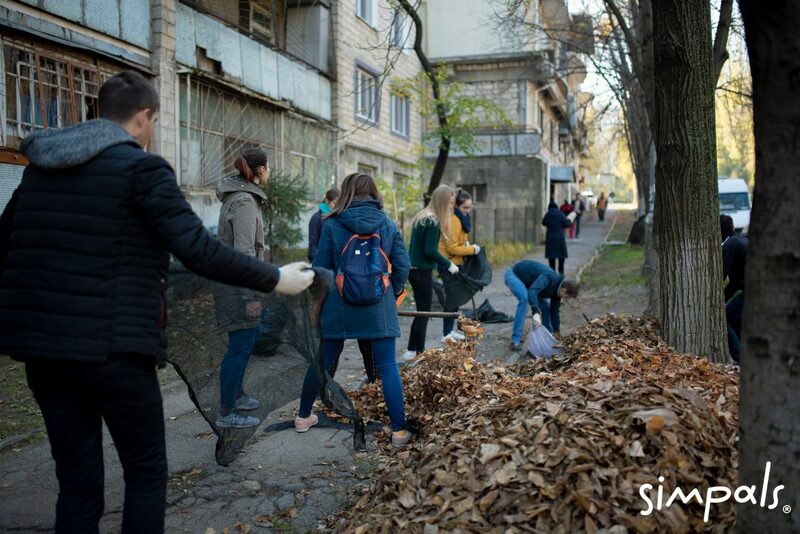 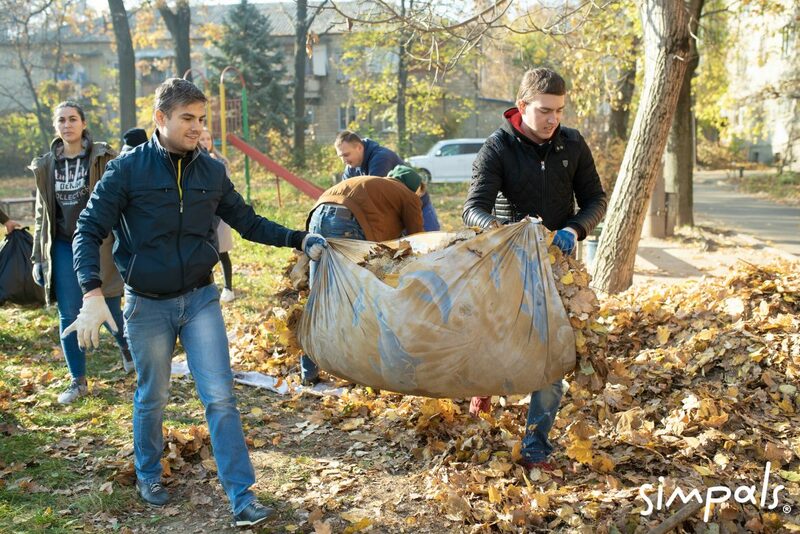 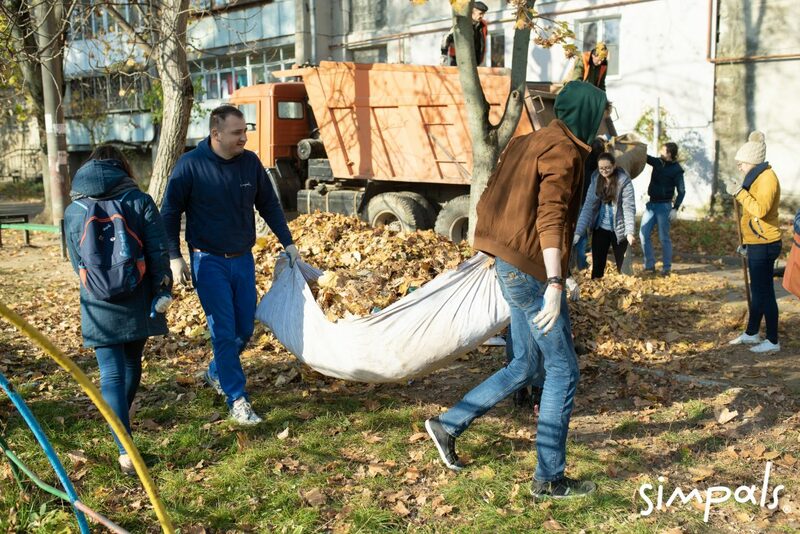 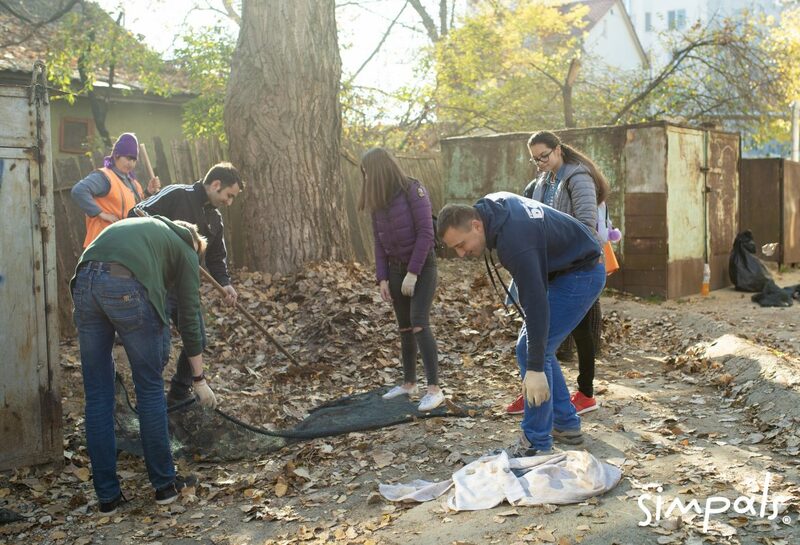 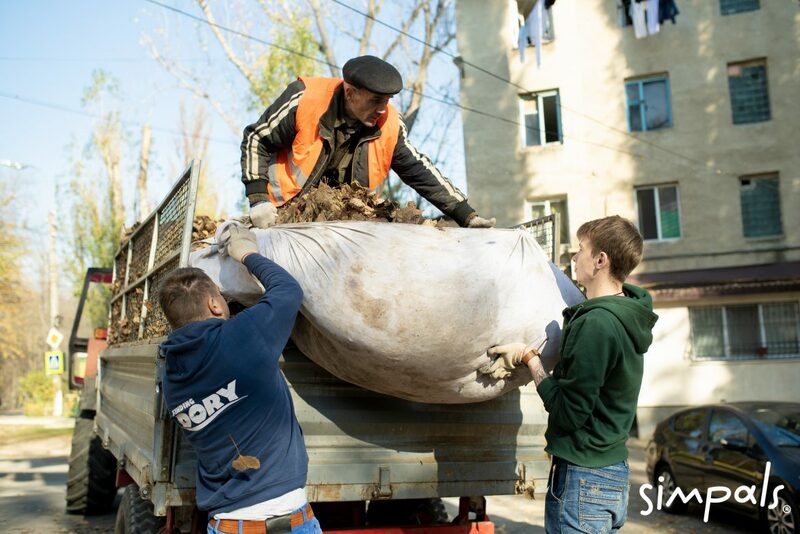 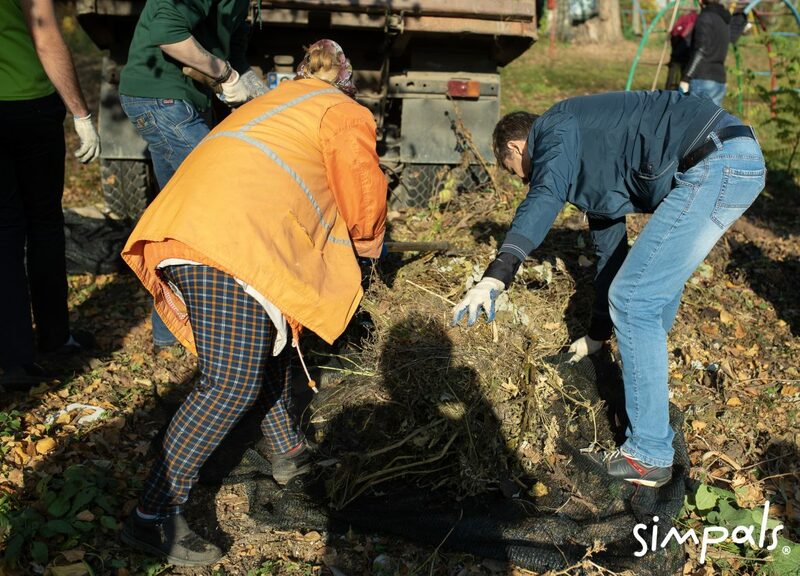 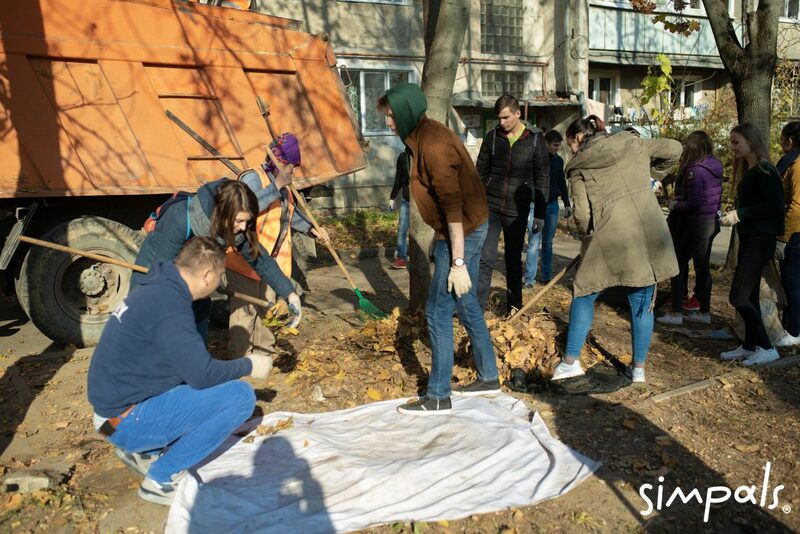 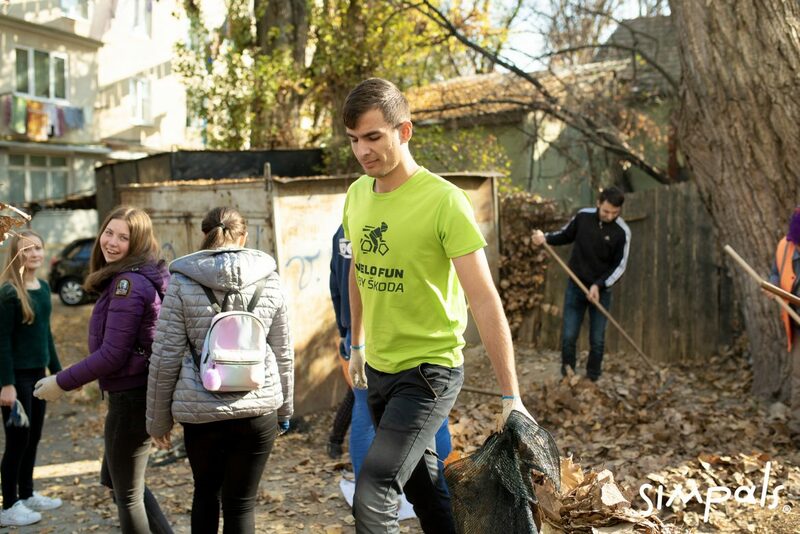 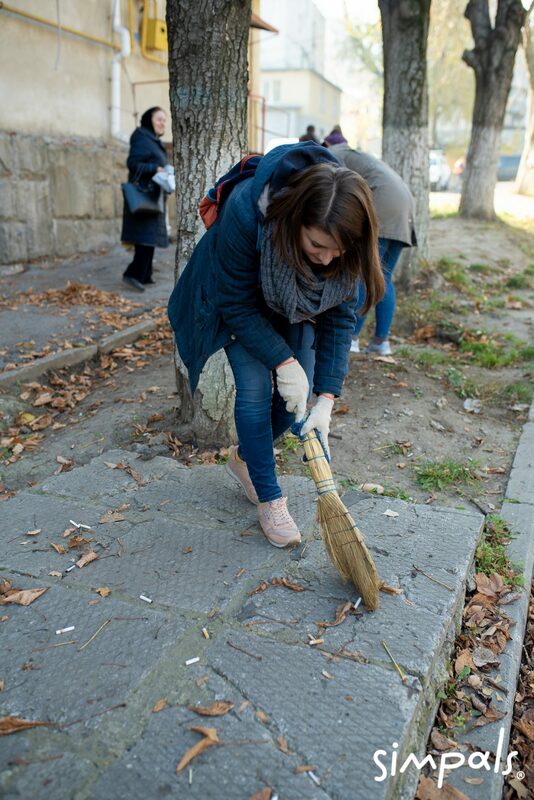 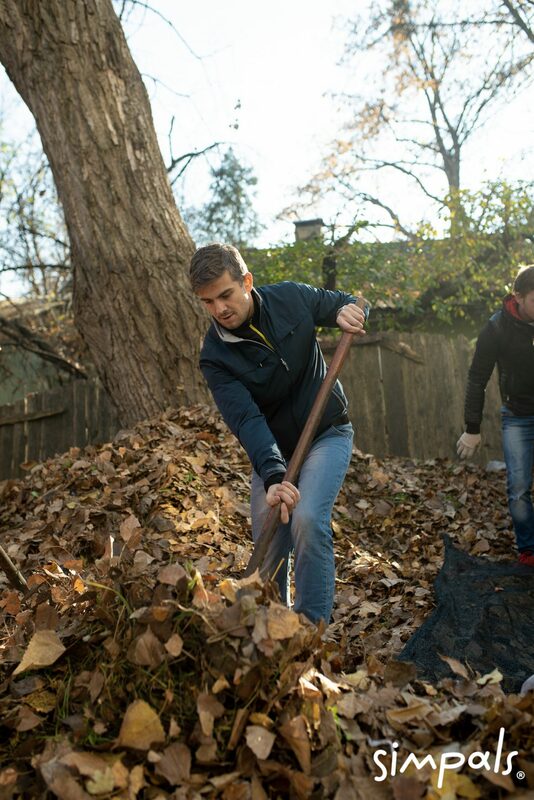 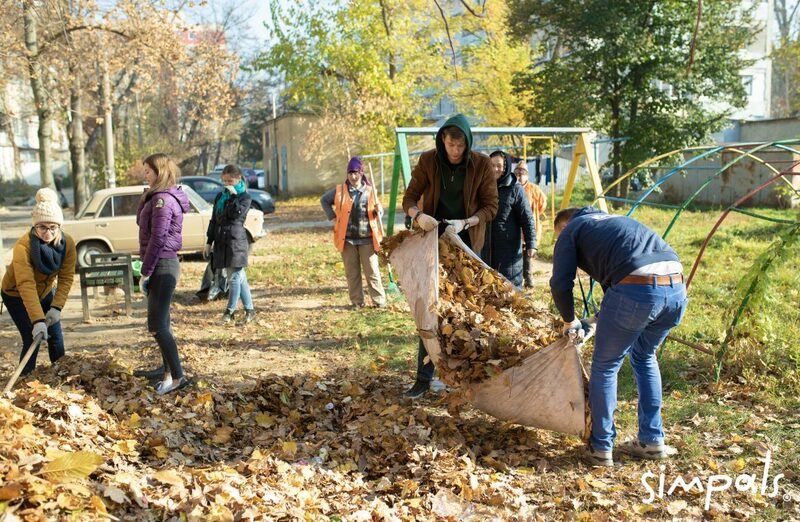 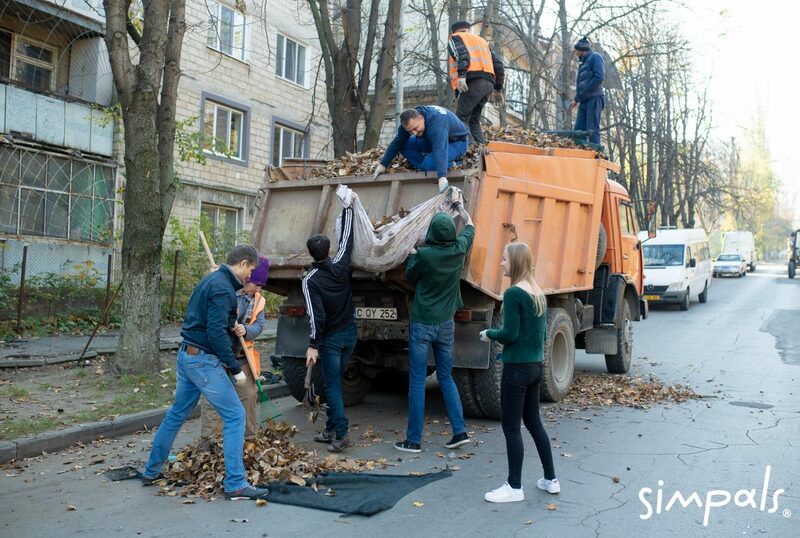 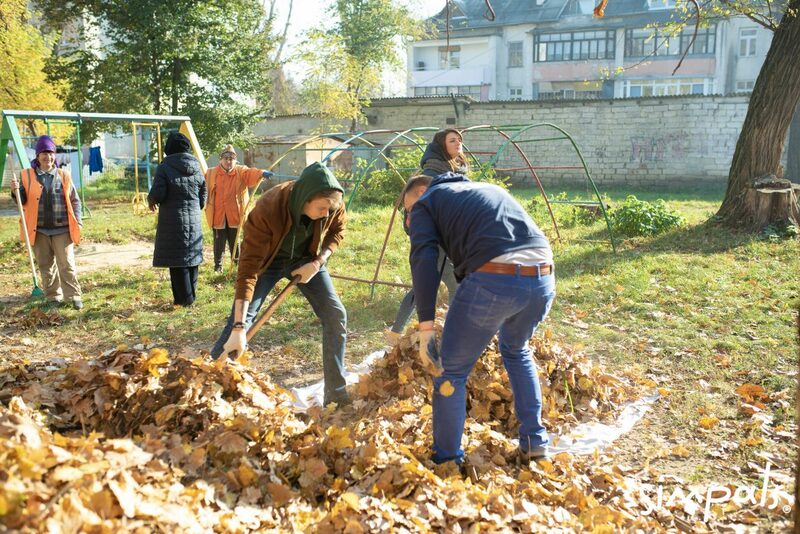 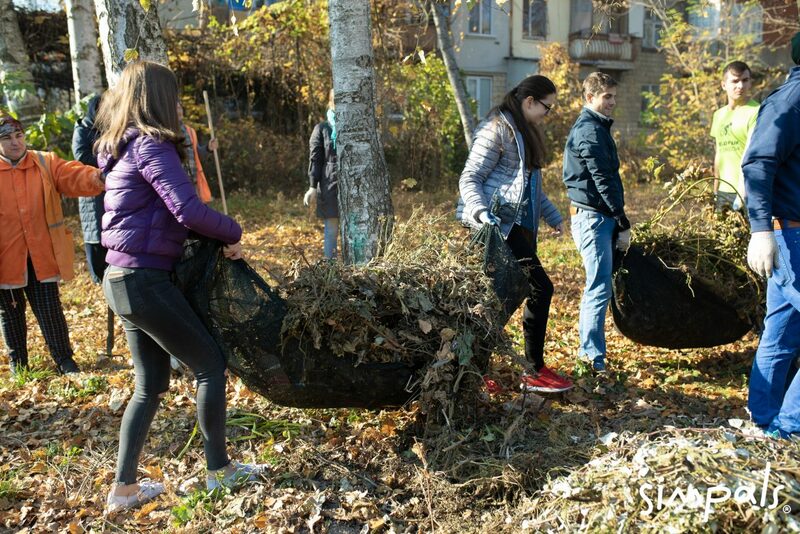 Our company decided to support the initiative of the city executive board, therefore on November 10, we participated in the general clean-up of leaves from Chisinau streets. 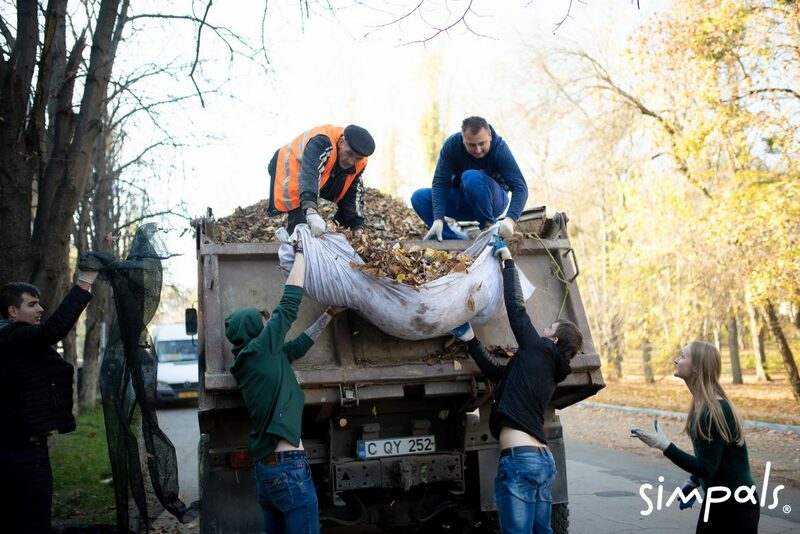 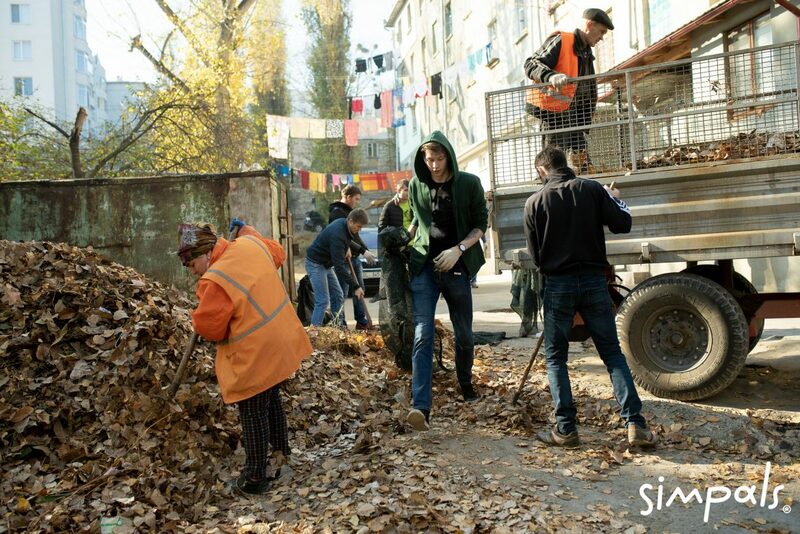 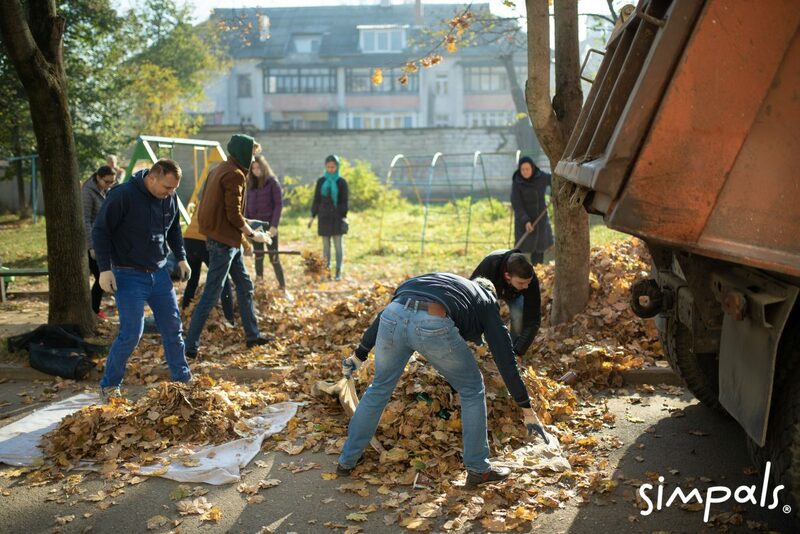 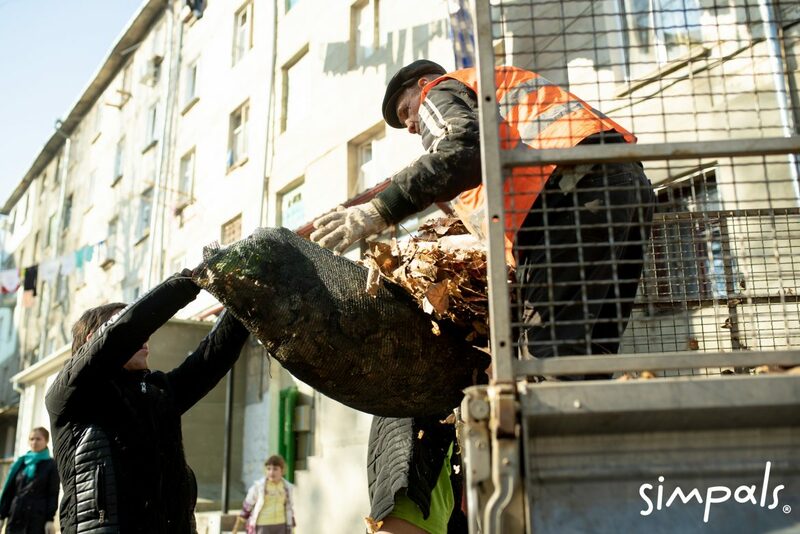 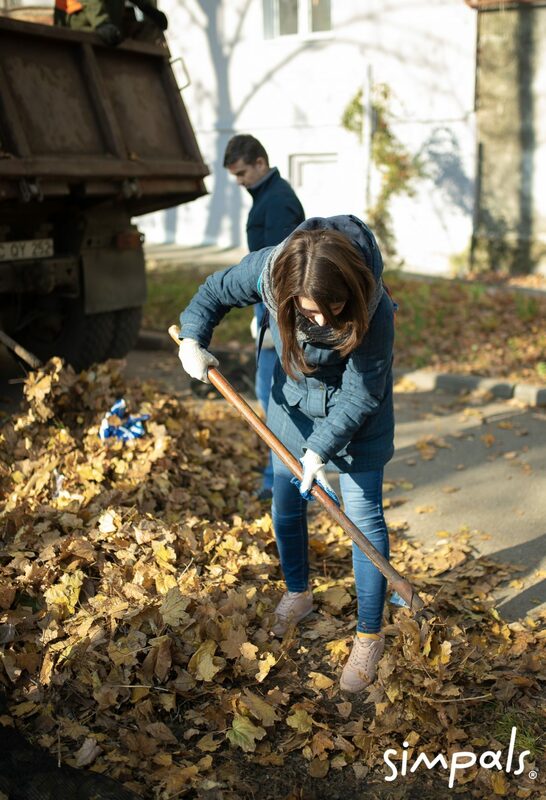 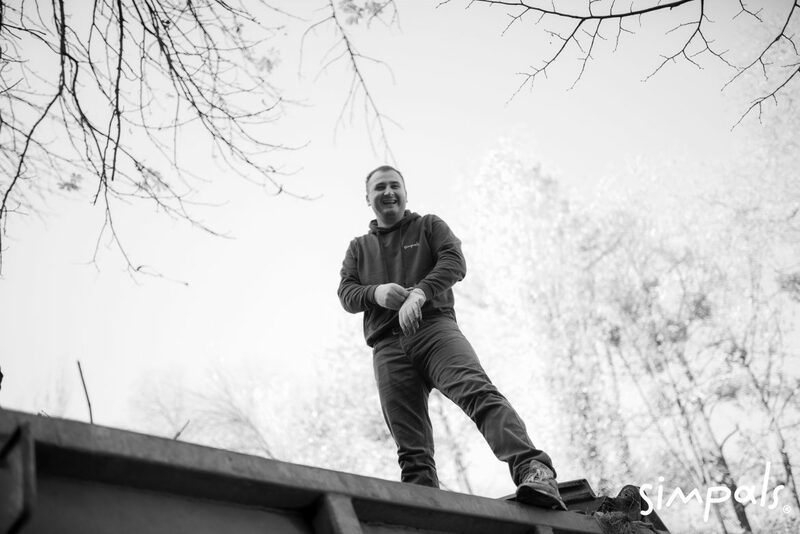 We started with Ion Neculce street, where our office is located, having quickly collected the fallen leaves, which we loaded in specialty vehicles. 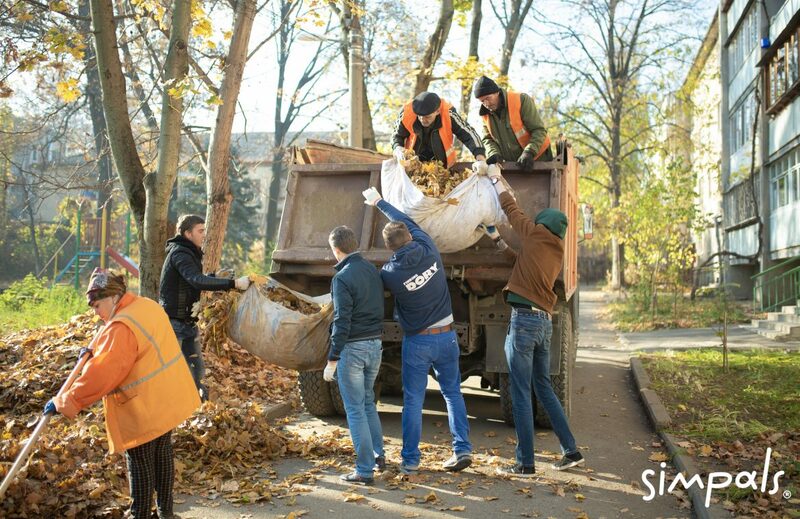 We also managed to help the Buiucani Prefecture to do the clean-up, by loading in specialty vehicles the cut and collected branches. 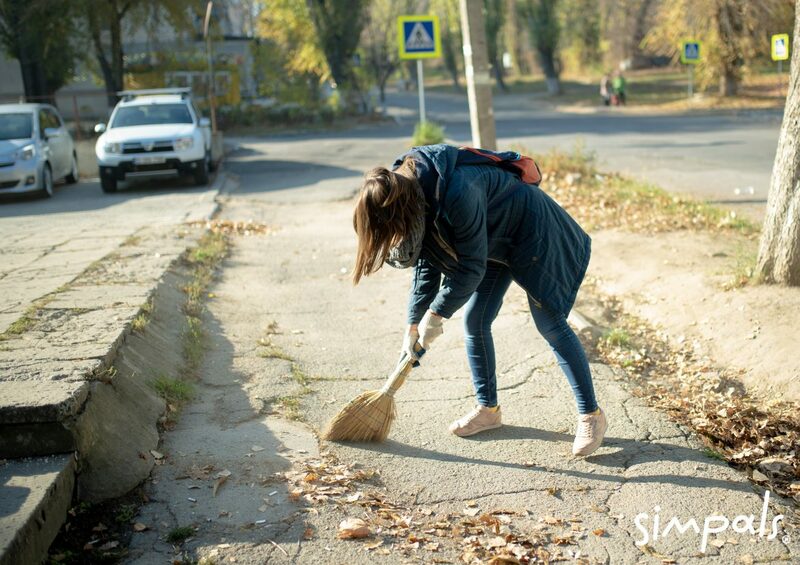 Job is done, the street is cleaned up, which means that Chisinau is ready for winter.